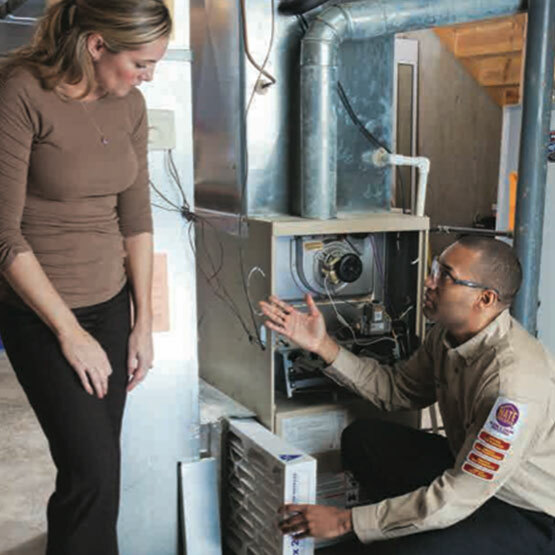 Heating and cooling systems for Orlando area residents ensure their comfort year round – but not just any HVAC systems – One Stop Cooling and Heating offers expert maintenance, repair and installation of your system. We live in Florida so we know, just like you do, what it takes to stay comfortable in every season. We’ll match an air conditioning and heating system to your mobile home that does the job: you’ll feel comfortable, and with our new systems you’ll save money, too. How To Get a New Energy Efficient Air Conditioning and Heating System That’ll Keep You Comfortable Year-Round. Test Drive it Risk-Free For One Year Before Decide! When it comes to your comfort and mobile home air conditioning, One Stop has the training, skills and expertise to get your system installed properly, the first time. Plus, we guarantee our performance with our unique 100% satisfaction guarantee that we call our “One Year Test Drive”. It works like this – try your new system out for one year and if you’re not completely happy with every aspect of your experience with One Stop, you get your money back. It’s that simple. We created a separate and distinct category for mobile home equipment because of the unique demands placed on cooling and heating systems used in these applications. The primary difference between a mobile home air conditioning and heating system and a system designed for a site-built home is the way it is ducted, vented, and installed. The ducting in a mobile home is smaller and therefore more restrictive, so the air conditioning blower must be a “High Static Design” to overcome the greater resistance to airflow. This ensures proper air delivery from each supply register. Standard air conditioners without the proper high static rating by the manufacturer will not provide proper air delivery in a mobile home application. The most common air conditioning and heating system used for mobile or modular homes is called a package unit. The easiest way to determine if you have a package type system (or self-contained as they are sometimes called) is to look outside at your air conditioner. A package unit is larger and has 2 ducts connected directly to it. There is no indoor unit when you have a package unit. Everything you need is in one easy-to-install package. Not all Package units are certified by the manufacturer to provide high static airflow. In fact, most are not. Improperly selected package systems have to work much harder to provide the proper air delivery throughout your home, increasing energy consumption and reducing life expectancy. 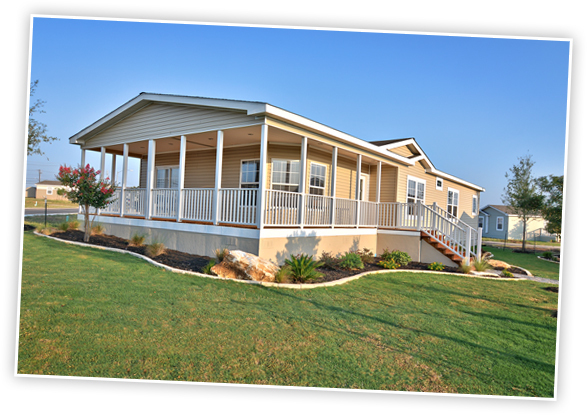 Always ask for proof that the system proposed for your home is certified by the manufacturer for use in mobile homes. Package units are unique, all-in-one systems that supply both cooling and heating equipment in one “package.” These units sit on the ground outside of your home. Packaged air conditioners cool your home and can heat it as well, using electrical strip heat. This type is less expensive to purchase but will cost more to operate in the winter. Most of our customers prefer a heat pump for long term energy efficiency. Space efficiency – Unlike split-system units found in many site-built homes, all components of a complete heating and cooling system are contained in one location, making package units ideal for situations in which indoor space is at a premium.